...blending art with science to create great places. 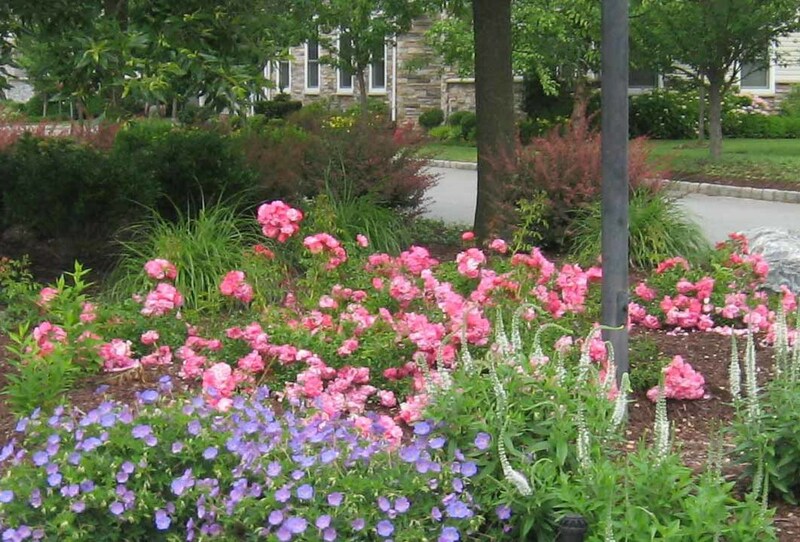 To have a successful landscape design project, the designer must fulfill the client’s needs. A good design must address the lifestyle of the client, as well as be pleasing to the senses. We take a holistic approach to landscape architecture. We consider the client’s program, budget, context, qualities and constraints of the site. We take pride in being creative in all our projects both large and small in scale. 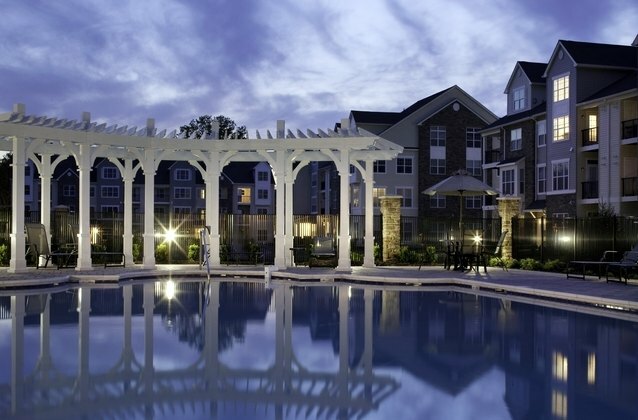 The best landscape architectural design holds true to established site engineering principles. Our aim is to help the client get the most value from their landscape investment. We’ll guide you through all phases of your project from concept to construction. We provide commercial and residential landscape architecture for a full range of landscape elements. Contact our office in Downtown Silver Spring, Maryland to find out what we're all about.